I have to be really honest. I’ve always admired those teachers who can find tons of cheap books at yard sales…but I’ve never been able to do that! I swear, I am the worst yard sale shopper! And I’ve tried, believe me. Last year, I even went to our little town’s huge book swap. I got up extra early (for me) on Saturday morning, saved my coffee for later, and drove down to the local school. Nothing! Only ancient, tattered copies of books…too used for my kids to handle. I wish I was better at finding those kind of book bargains, but I’m just not. Ok, you already know about Scholastic Book Clubs. But I have to say this is where the bulk of my library has come from. Many of my students don’t always have the means to purchase books from the book orders each month…but there are always a couple that do. And those bonus points add up really quickly! So, even if it’s just one kid that is routinely buying books, I do make the effort to pass out the order each month. 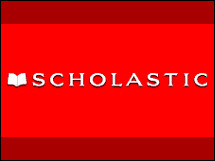 Here’s the other cool thing about Scholastic–the online ordering. Not for the parents so much (though that is great, just hasn’t worked out too well for my classes). 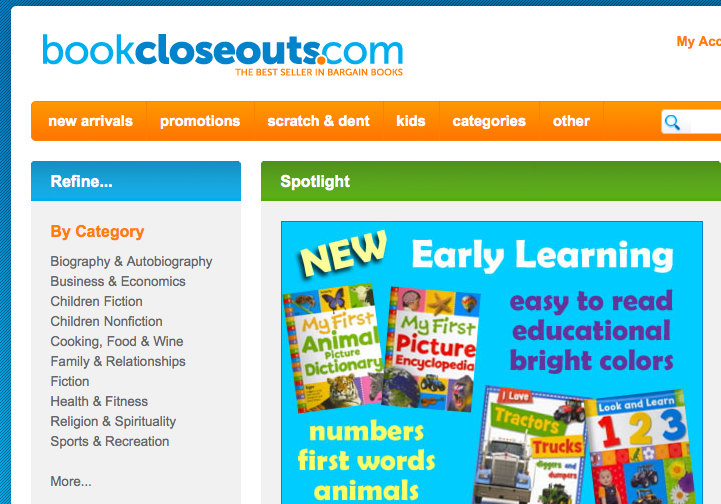 Book Closeouts is another excellent site for finding cheap books…the key is to check back often. You can browse by children’s fiction and nonfiction, then by subject, price, etc. The really cool thing about this site? 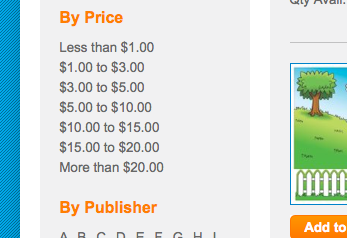 You can search for less than a $1.00! I mean, you don’t always find the highest quality of literature…but every so often, I do find some wonderful books to add to our library. I have the most luck with the $1.00 to $3.00 range. Book Warehouse is a store you might have seen around town. We had one in the city where I teach, but it didn’t stay for long. Luckily, I found the online store. I still visit this one every so often and check out the cheap books. And last, but not least, Teacherwide. This site has some very inexpensive books. You can search by grade level and purchase entire collections. 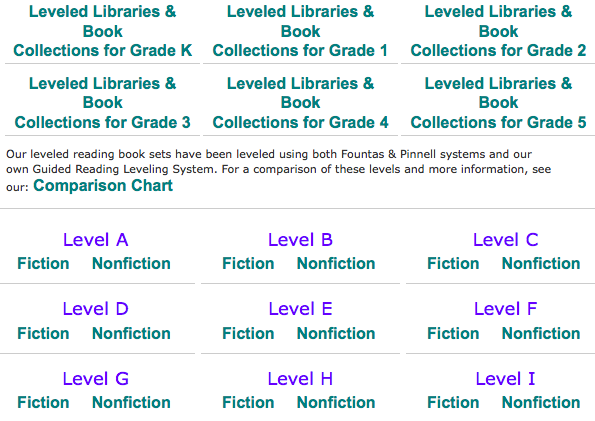 You can also search by reading level, which can be very helpful. So, whenever I’m on the lookout for some new books, I head to these sites. The more often you check back, the more likely you are to find a nice deal at a low cost. What are some of your favorite sites to find cheap books? I would love to find more to add to my shopping list! Winner of the blog makeover is…. !!! I just started shopping on the site http://www.thriftbooks.com. It doesn't have EVERYTHING, but the books are CHEAP (mostly used), and the best part is…they don't charge for shipping! I have to tell you that yesterday I was contemplating posting in this very same topic. I am hooked on Scholastic book clubs. I have been since I started teaching. Truthfully I used to get more orders when I taught First grade but some of my ELL students do order every month. I live how I can order from multiple catalogs for my multiple-level students. I do pass out a flyer every month, just passed out Feb yesterday. I make sure to go through the catalog with my students and point out the $1, $2, & $3 books. I've also taught them to find the price ofthe rest, on their own. I go tired of being asked, how much the Scoobydoo & princess books were. I agree that I always tack on some books for myself and am in love with the audio books. I just stick in my listening center. The onlin orderig has improved also. It used to be a but crude but they have updated this year and has been a piece of cake. It's one of the best places I've found to buy books. I have a take home library that I'm always trying to stock up with leveled books. p.s. your posts are so relevant and I feel like your blog is a breath of fresh air. LOVE it! Thanks for all these awesome sites for books! 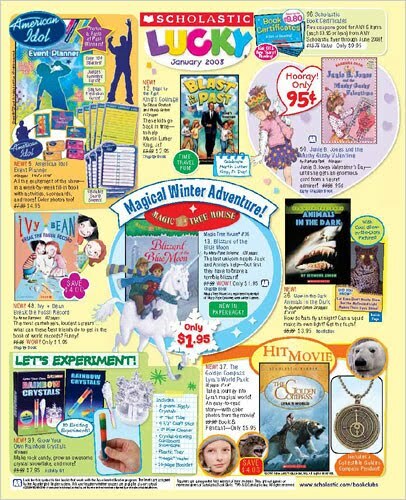 I actually have been lucky enough to score some awesome thrift store finds for the classroom library, but when I need certain levels or topics, I always head to Scholastic. These other sites are new to me and I'll definitely be checking them out! Thanks for sharing these wonderful sites! I'm always on the look out for cheap books. THANKS! Books For All Children has great bargains. Good selection with flat rate shipping.